C'est la 3ème fois que j'achète un produit sur votre site et je n'ai jamais eu de problèmes,que ce soit avec la clef de licence et avec le support. Vraiment tout s'est bien passé. Je recommande vivement!! 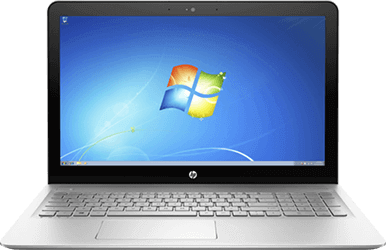 What are the new features of Windows 7 Home Premium? Windows 7 Home Premium gives you the opportunity to create a home network and share all your favourite photos, videos and music. Watching live TV programs is no longer a problem! With Windows 7 Home you can watch, share, pause or save them at any time. Buy Windows 7 Home Premium and enjoy your computer fully. • Aero Peek : Allows you to view the desktop quickly when overloaded by open windows! Just point the cursor on the lower right corner of the screen and the windows will only leave their outline, which can be useful when you want to watch a gadget quickly. • Aero Shake : Allows you to hide the windows except the one you are using. Shake the window you are using and the others will be reduced. Conversely to make them all reappear. • Aero Snap : Allows you to compare two windows and organize your workspace. Simply "bang" the first window against the right edge, the second window against the left window and your windows will be side by side. Faster start up and shutdown than older Windows versions. Fast and simple connection to wireless networks just with a single click you can access all types of networks available.